Posted on November 11, 2014 by Karatzas Marine Advisors & Co.
Oftentimes shipping is viewed as a stand-alone industry operating in a vacuum or at least two-dimensionally on the surface of the water. Truth be told, shipping is a multi-directional industry at the interface of many human activities from culture and finance to trade and geo-politics. An opinion article in The New York Times on November 9th, 2014 by Luay Al Khatteeb and Ahmed Mehdi titled ‘The Kurds cannot Afford to Leave Iraq’ provides a brief overview of the recent developments in Iraq and Kurdistan which acts as a name frame for understanding the actual events from the trade of ‘Kurdish’ oil. In an extensive article, Bloomberg BusinessWeek has reported on the logistics and operational issues involving the shipping and transport of the oil (‘A Mysterious Oil Tanker Might Hold the Key to Kurdish Independence‘, on October 23rd, 2014), primarily with the tanker vessel MT ‘United Kalavryta’ anchored in international waters of the Texas Coast for several months while the matter of ownership of the cargo plays out ashore in the Courts of the State of Texas. 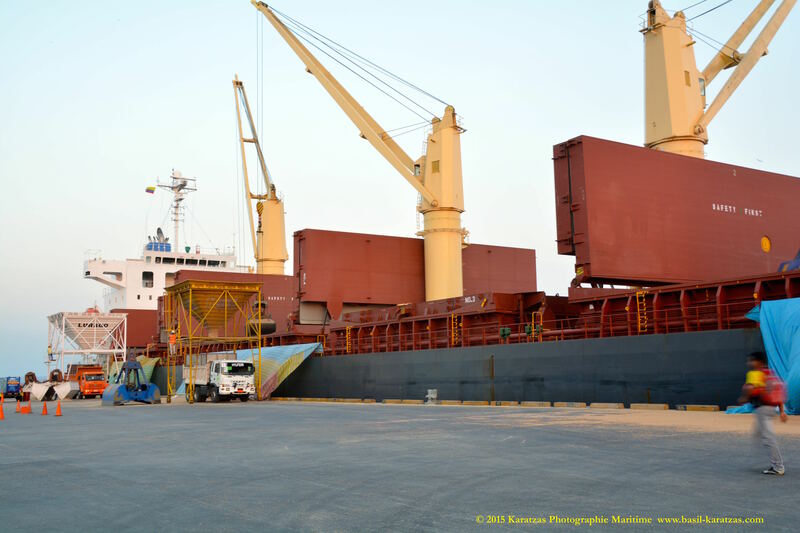 And in an article by Rudow English, there has been reporting on the actual agreement to find buyer for the cargo at terms that likely will never been known in detail. The article is titled: ‘Hungary deal boosts outlook for direct Kurdish oil sales’ by Sharmila Devi. As they say, never a boring day in shipping! Managing risk is always crucial in shipping. © 2013 – 2014 Basil M Karatzas & Karatzas Marine Advisors & Co. All Rights Reserved. In May 2008, capesize vessels – hard to believe now – were averaging $155,000 pd on the spot market, while the ‘front leg’ of the trade Tubarao (Brazil) to Qingdao (China) was earning $262,000 pd. According to published reports at that time, China’s estimated iron ore imports for that year were projected to reach 385 million tons, a 20% increase over the previous year (and having grown between 20% and 40% annually since 2001). Iron ore price on the spot market at that time was $185 per ton (vs ca $130 per ton basis annual contract price). Freight cost for iron ore was $75 per ton from Tubarao to China / Far East while the cost from West Australia to China / Japan was less than $30 ton. From Vale’s point of view, the Brazilian mining behemoth, such freight rates posed a major dilemma: buyers would not afford to pay such a high freight cost on the long term (freight at more than 50% of the commodity itself, priced on contract basis is unheard of and poor economics), and also, West Australian exporters (BHP, Rio, etc) had a very distinct advantage on freight cost, threefold to be exact. By the way, at that time, five-year old capes were selling for $150 million, and in that month the capesize vessel MV „Bet Performer” (1997, NKK, 172,000 dwt) was sold at $130 million. The transaction was immortalized in a case study prepared by Harvard Business School a couple of years later (disclaimer: yours truly was involved in preparing the case study) focusing on how managers attempt to deal with valuation of shipping assets, and, by extrapolation, arriving at decision making. VLOC vessel MV ‘Vale Brasil’ – The first of many! 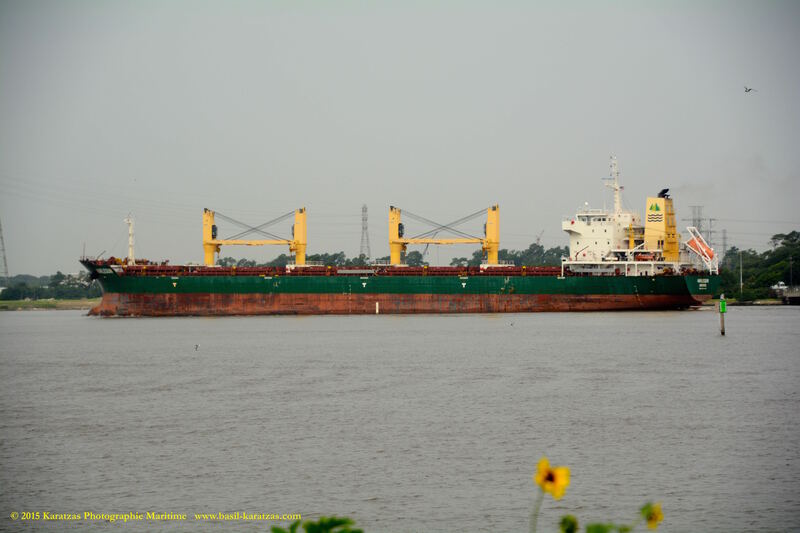 In early August 2008 – about a month before the collapse of Lehman Brothers and the ensuing financial crisis – Vale placed an order at Jiangsu Rongsheng Heavy Industries (RSHI) in PRC for twelve 400,000 dwt Very Large Ore Carriers (VLOCs), also known a ‘Chinamax’ or ‘Valemax’ vessels depending on timing and circumstances. The order had a contract value of $1.6 billion, approximately $135 million per vessel. 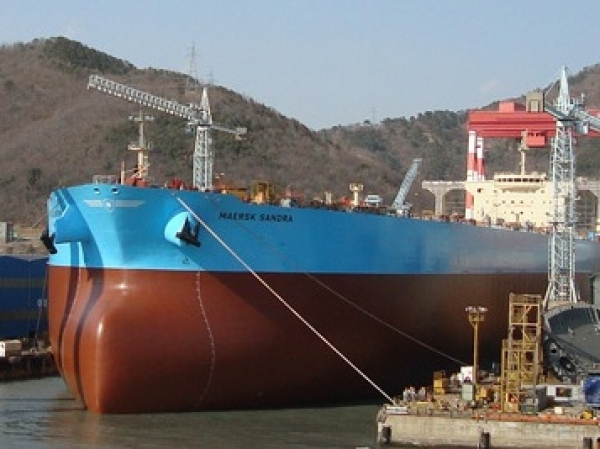 Almost a year later, in October 2009, Vale placed another order, initially for four and later upped to seven 400,000 dwt vessels, at Daewoo Shipbuilding & Marine Engineering (DSME) in South Korea at approximately $115 million per vessel. Vale also entered in 2009 into a 25-year charter agreement with STX PanOcean for the latter to order an additional eight Valemax vessels and charter them to the former, and likewise with Oman Shipping Company for four additional 400,000 dwt to supply Brazilian iron ore to a steel plant Vale had in the works in Oman. 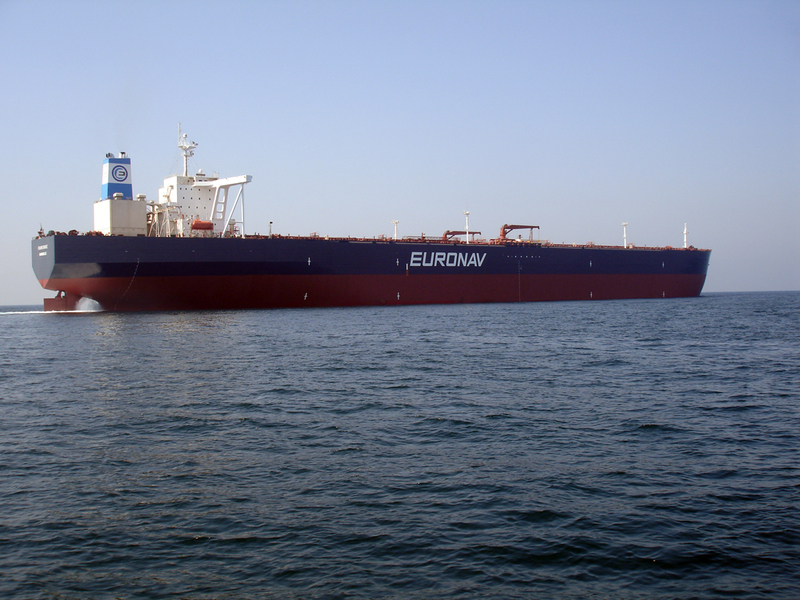 These four vessels with Oman Shipping were ordered and built at RSHI at a contract price of $125 million per vessel. Vale’s initial plan called for an initial fleet of 35 Valemax vessels (both owned and leased) at a total cost of $4.2 billion with a direct aim of achieving a freight cost of $17-18 per ton from Brazil to major Chinese ports. In as late as in 2012, Vale officials in an interview with the Financial Times were stating that an armada of 100 megaships would eventually be required to service the company’s 200 million per annum iron exports to Far East (one vessel, four round trips per annum, or 1.5 million tons of iron ore transported) at a competitive cost basis, sending chills through the spines of shipping executives worldwide. All vessels of the Vale armada were to have the ‘Vale’ prefix, starting from the first one delivered MV „Vale Brasil” from DSME in March 2011, although MV „Vale China”, the first one from RSHI, was the first one to be ordered and planned for delivery; she was eventually delivered in November 2011, approximately eight months after MV „Vale Brasil”. At approximately 360 meters length (ca 1,185 ft), 23 meters (75 ft) laden draft and 65 meters beam (213 ft), Valemaxes are one of the biggest floating objects ever built. Only the poor-fated supertanker MT „Seawise Giant” at 458 meters (1,505 ft) and with 565,000 dwt built in 1979 and the modern ‘Triple E’ 18,000-TEU containerships by Maersk at 399 meters length (1,309 ft) are longer; a Valemax vessel is a shade shorter than the Empire State Building (high of 373 meters, 1,224 ft). A seven-cylinder engine with 39,000 hp output propelling the ship at 15 knots and burning 100 tons of fuel per diem, with seven cargo holds each one as big as a panamax dry bulk vessel and capable of being loaded at a loading rate of 13,500 tons per hour per cargo hold, these vessels were supposed to be a marketing coupe for Vale, a marvel of efficiencies and low emissions (per unit of cargo and distance transported) and a masterstroke against the Australian competition in terms of freight cost. From the beginning the headaches started strong; although the original design called for 400,000 dwt, there have been reports that the first two vessels at RSHI were only 380,000 dwt since Chinese ports at the time could not accommodate larger vessels for safety reasons (commercial databases list the vessels as 400,000 dwt but databases are fed with data and have disclaimers as long as the draft of a laden VLOC itself; only the owner knows in this case). Then, there have been doubts on whether RSHI would be capable to build and deliver on time and on budget quality vessels such these, given the yard’s lack of expertise with similarly-sized tonnage. Although the yard eventually managed to deliver the vessels more or less according to contract, concerns about the safety of such big vessels calling ports (Chinese ports that is) were persistent. Such fears were not totally un-hinted or unfounded: in June 2001, „Vale Brasil” on her maiden voyage en route to China with 391,000 tons of iron ore onboard was re-routed and turned back to the Atlantic, having raised the Cape of Good Hope in South Africa, eventually discharging her cargo at the port of Taranto in Italy, at Vale’s insistence that the re-routing was due to purely commercial considerations rather than ‘signals’ she would not be allowed to dock in China. 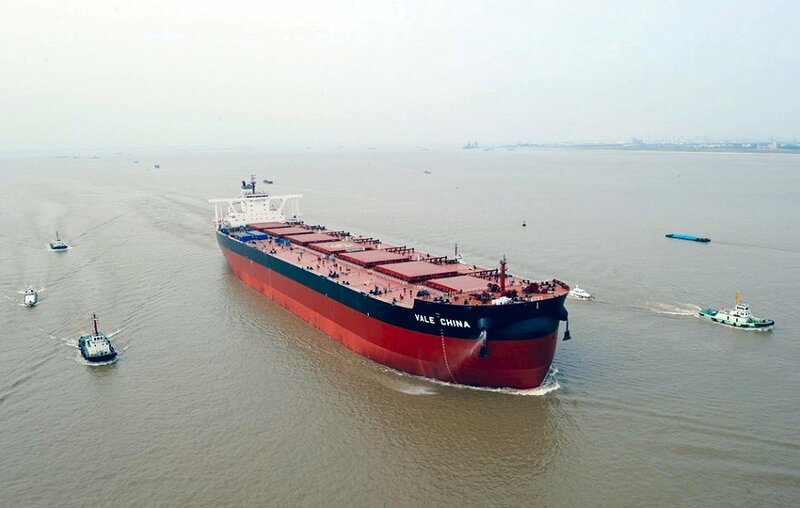 On 31 January 2012, the Ministry of Commerce of the People’s Republic of China officially banned dry bulk carriers with capacity exceeding 300,000 tons from entering Chinese ports, making the „Berge Everest” (388,000 dwt and on charter to Vale) to be the only ‘Valemax’ vessel allowed to dock in China in the interim. With the Chinese ports now closed to Vale’s ships, the company’s core strategy of lower freight cost was spinning on its head. Despite the Chinese safety concerns, Valemaxes have been allowed to call ports and discharge in the Netherlands, Oman, Japan, South Korea and at Subic Bay in the Philippines where Vale had built pre-emptively a transshipment center for iron ore. Safety concerns are always serious for new designs and vessels, especially for vessels of titanic dimensions, and when the cargo is un-forgiving: iron ore is one of the heaviest cargoes per volume unit in the world and loading at a rate of more 10,000 tons per hour per cargo hold, the stresses on the hull are monumental and it has been known to happen older capesize vessels to snap in half and sink at the dock while loading. Safety concerns seemed to gain ground in an untimely fashion for Vale, when in December 2011, five months after the diversion of „Vale Brasil” on her maiden voyage to Italy and with the „Berge Everest” about to call Dalian in China to discharge, „Vale Beijing” experienced problems with the ballast water system while loading at Ponta da Madeira Port, Brazil; concerns were very serious that there was even speculation of the ship sinking in port in laden condition, a nightmare scenario for Vale. 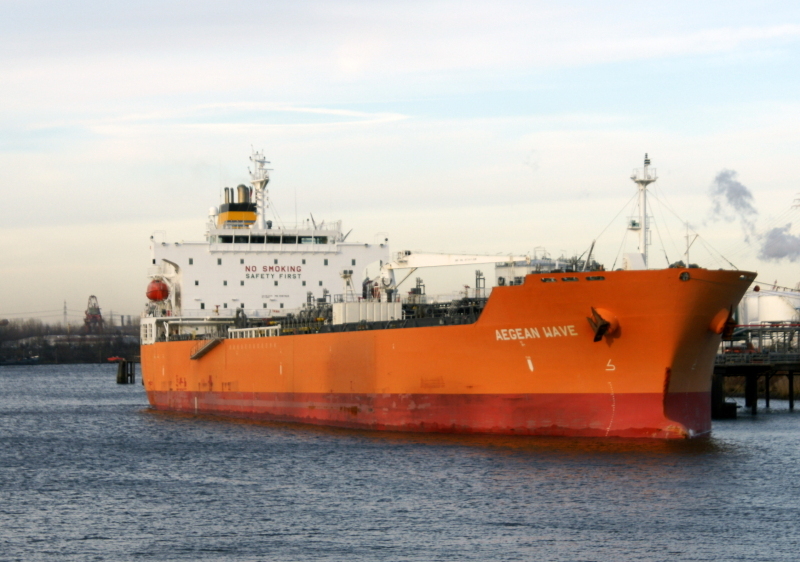 The vessel was repaired at anchorage, then proceeded to discharge in Rotterdam, and then headed to South Korea for drydocking and repairs when it was revealed that damage was localized and that the ship (and the design) were structurally sound. Interestingly enough, „Vale Beijing” was one of the STX PanOcean vessels built in Korea at STX Shipbuilding, a yard with a record of more than 500 ships built in more than a decade with several of them being capesize and supertankers for reference account shipowners, which may be interpreted that „Vale Beijing” problems were growing pains of developing a new design rather that a material concern. The Classification Society’s (Det Norske Veritas (DNV) at the time) report after the drydock seemed to concur on the point. VLOC MV ‘Berge Everest’ – Missing out on the claim ‘being largest ship of her time’ turned out to be a great political foresight! With the Chinese ports closed to Valemax tonnage, Vale had been forced to explore different options. The transshipment approach, Valemax trade to the Philippines, unloading the cargo and loading it on ‘normal’ capesize vessels for final shipment to China, chipped away most of the economics of the big ship scales. Vale was forced to water down their rhetoric on the Valemax project and openly invite logistics ‘partners’ to a dialogue to meet their shipping needs (an assumption that the partner had to be Chinese likely would not had been un-reasonable). The vessels had been discussed in the market for sale & leaseback transactions on several occasions, but really were never taken seriously; it seems every shipbroker in the world had a Valemax project in his (or her) pocket pitching to financiers and any bending ear, while all along, everybody knew that this was not a financial exercise but rather of a more delicate political essence. At some point, Vale even mentioned selling the vessels outright, an implied admission that they had hit a great wall. All along, The China Shipowners Association, sensing missing a game changer with the construction of these vessels, had been putting pressure on the government to keep barring the vessels on safety concerns. China Ocean Shipping Company (COSCO), the state-owned biggest shipowner in China, ‘has safety concerns about the Valemax vessels, which are almost as big as the Bank of America Tower in New York’ according to the President of China’s Ministry of Commerce at the time, based on an article on Bloomberg. 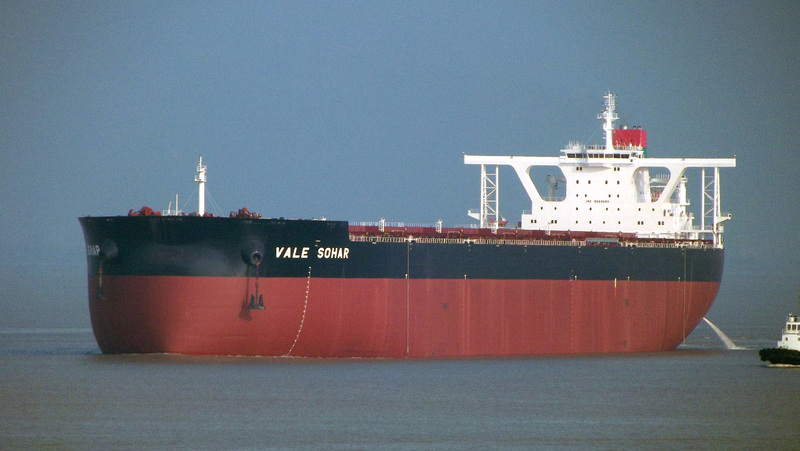 Chinese built VLOC MV ‘Vale Sohar’ – Always smooth sailing, but never had to try her launching port! Fast forward almost three years later, and with Vale under new leadership, there has been a watering down of the rhetoric and a slow realization that a new course of action may be required. There have been signs of thawing of the relationship between Vale and Beijing, and in May this year, the Chinese Ambassador to Brazil Li Jinzhang mentioned that ‘(they) had every interest in resolving the matter and then signing of a port cooperation deal during Chinese President Xi Jinping’s visit to Brazil during July (2015)’. The political framework also had been getting more opportune as 2014 marks the 40th anniversary of formal diplomatic relations between Beijing and Brasilia. And, COSCO having barely escaped de-listing this year due to years of chronic losses, was better prepared to accept a partial victory than a triumph. While the thawing was of glacial pace, as of last week, there have been precipitous developments whereas Vale has agreed to sell and leaseback four of its existing VLOCs to COSCO for a 25 year term, and also, for COSCO to order ten more VLOCs vessels and charter them to Vale for 25 years. 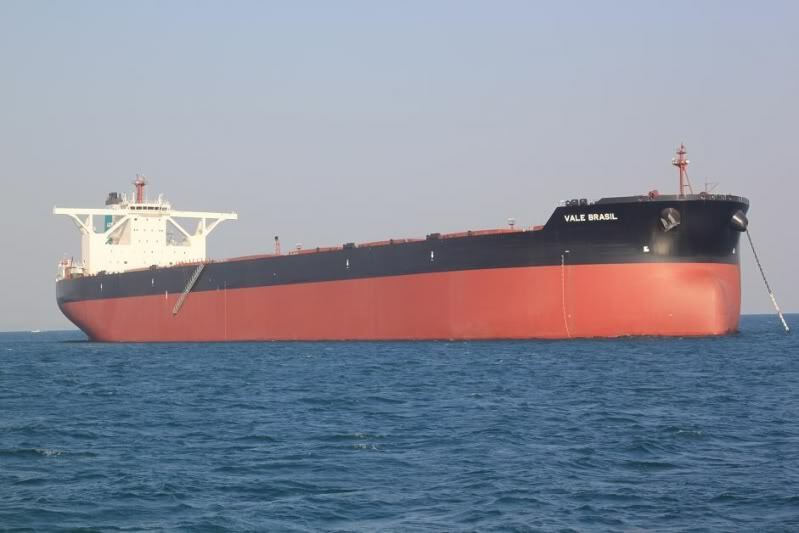 Subsequently to this, it was announced that Vale has also reached a ‘framework agreement’ with China Merchants Energy Shipping (CMES) for the latter to build ten more VLOCs against Vale’s 25-year contract, similar term with COSCO and also with Oman Shipping originally when the Valemax approach first got off the drawing board. There have been no details on numbers and financials, when the new twenty VLOCs will be built (likely safe to assume in China); there has been no formal announcement of China lifting the safety ban on the rest of the Valemax armada, but reports from the front lines imply that this now would be a low hurdle to overcome, subject to good behavior. There are a couple of lessons to be learned here; the fastest one is that in short order, just in the last two weeks, twenty VLOCs (so far) were added to the world fleet in an effort two meaningful market players to iron out their business differences; grossly, twenty VLOCs are equivalent to more than forty capesize vessels, at a time when there are more than 1,400 capesize and VLOCs on the water, with approximately 800 (57% of the world fleet) of which being newer than five years. And still, there have been 350 more on order, under construction, not counting these VLOCs. And these VLOCs with COSCO and CMES are controlled by strategic players and access to captive cargo and likely would be the first ones to be kept busy, way ahead on the chartering line from the vessels of independent shipowners (including private equity funds and publicly listed companies) piling up on them at present while salivating over the sunny days of $262,000 pd freight for the front leg of the trade. 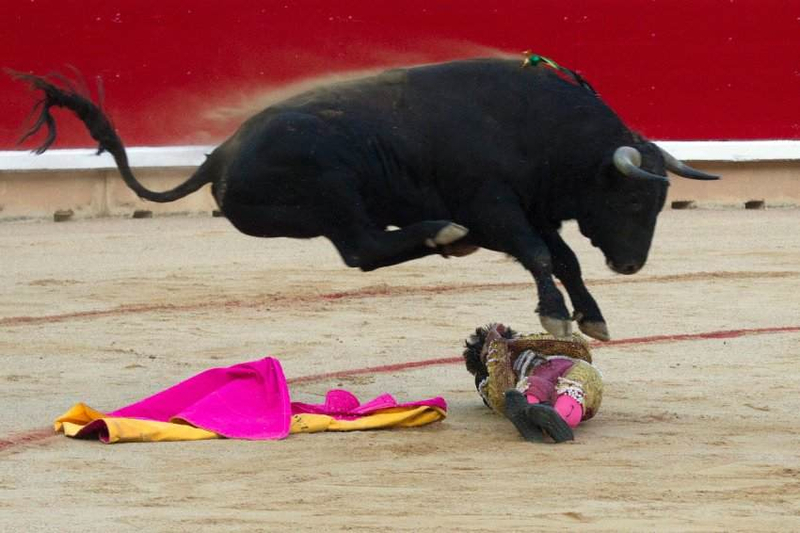 The second lesson to be learned, in a recent article in Week in China magazine, China’s approach to achieving their goal has been compared to Fabius Maximus’ ‘war of attrition’ in order to defeat Carthege’s Hannibal’s superior army. Delivering iron ore in one’s backyard for decades to come without allowing for some jobs to be created and know-how and expertise to be shared, and left-handedly excluding from the business the ‘locals’, it just seemed too lopsided; with little room to take direct action, China projected political pressure based on ‘safety grounds’, such a subjective matter that any port captain worth his (or her, seldom) salt has mastered in the first year on the job; China just took the subjectiveness to a national and the international stage. There have been reports that Vale’s (previous) leadership under-estimated the political considerations, optics and ‘soft issues’ of the transaction focusing mostly on the financial and logistical aspects, and the execution has not always been masterful; again, seeing these sale & leaseback transactions some time ago circulated in the market with such promiscuity, one had to wonder at times who was behind this strategy and the brainpower utilized to move along such a monumental project. Posted on March 22, 2014 by Karatzas Marine Advisors & Co. Since the beginning of the year, the shipping market has kept an active pace in almost all market segments; the prevailing mode is that the world economy is entering a growth phase and that logically shipping would be the major beneficial of economic growth and trade. Some market pundits have gone as far as to claim the worst is behind us in shipping, the bottom of the market has been reached, and now it’s the last chance to catch the boat before she leaves the port. No doubt that shipping, in general, has improved as compared to the early part of last year. Freight rates and asset prices in the dry bulk and tanker markets have improved, helping cash flows, outstanding loans, loan covenants and the overall market psychology. The containership market is still a great, magnificent black hole that some people have even given up on any efforts to figure out: just too many vessels in default, of the completely wrong specification, of high fuel consumption, in an anemic market where the big gorillas on the top (like Maersk, MSC, etc) are re-defining the market and its economics with their 18,000 TEU vessels in search of lowest cost per unit and shaking out of the market the weaker players either by direct competition or by cascading the market; if one adds up the Panama Canal expansion and the new intrigue due to delays and disputes, the containership market black hole seems just a bit less esoteric than the Big Bang theory. In the most recent developments, while China still remains that 600-pound gorilla that can move the shipping market with just a thrash of the dragon’s tail, there have been signs that the economy is slowing – despite the recently announced 7.5% official GDP growth for the next year; 7.5% growth is an absolutely fantastic number that most countries of the west can only dream of at present; and, China is the only country in the world that a growth rate is set in advance and then achieved by any means, unlike in most countries where growth is calculated ex poste facto. However, it’s interesting that the Chinese government has started devaluing their currency, the Chinese Yuan (CNY) and ending the ‘one way bet’ for the currency’s appreciation, and there has been the first major default of a real estate developer company in China for $500 million un-serviced ‘bond’; China’s shadow banking stands at an exorbitant $7.5 trillion or about 85% of Chinese GDP (the numbers from last week’s front page graphic of the Financial Times.) We are not arguing that China is about to collapse or about to have their ‘Bear Sterns moment’, but hitching a shipping market recovery on un-impressive ex-China world economic growth and decelerating growth in China, it may seem a bit preposterous. And just to re-emphasize China’s importance on the commodities and their importation thereof, has caused iron ore to drop more than 8% in two days last week, and the shares of all major mining companies lost more than 5% last week on news of Chinese lower growth. And just last week, Scorpio executed on a really impressive (risky nevertheless) ‘asset play’ maneuver, flipping their seven VLCC newbuilding orders in Korean yards to a US-based buyer (Genmar and/or Peter G.) for a capital gain of about $50 million for holding the orders for just a few short months; the price per vessel has been $105 million or so, about $7 million higher than the newbuilding orders, and the first time in more than three years that a VLCC changed hands above $100 million (actually more than five years, if one were to count only ‘arm’s length transactions’ where there was no involvement of seller / soft finance.) Believe it or not, there was a bidding war among several buyers for these vessels; all the buyers were sponsored by financial players; we caught several ‘old salt’ shipowners scratching their heads on the acquisition and pricing, and we noticed that although the words ‘VLCCs’ and ‘Fredriksen / Frontline’ are synonymous, ‘Big John’ has been conspicuously absent from all the gerrymandering in the VLCC space; either he knows something that the rest of the market doesn’t or the buyers of the Scorpio VLCCs know something that the market doesn’t know. For sure somebody better know more than the market. Trying to make sense of it all, the present strength and preponderance of activity in the shipping markets has mostly been generated from financial players active in shipping. To a certain extent, we are reminded of the analogy of the tail wagging the dog (rather than the charterers and cargoes moving the markets) since financial owners and companies sponsored by financial companies have been known to be placing orders and chasing markets that have been neglected during the present boom. Whether it’s the ‘eco design’ story that automatically renders newbuldings ‘efficient’ and existing vessels ‘obsolete’, whether it’s the (dreamful) assumption of China importing US crude oil in VLCCs, whether it’s the ‘greater fool theory’ that smart players will manage to get out of the market before 2016 (the next market peak), we have to admit that we not always fully convinced of the logic and the risks associated. Shipping is beautiful industry, and never boring! Walking on the Water! 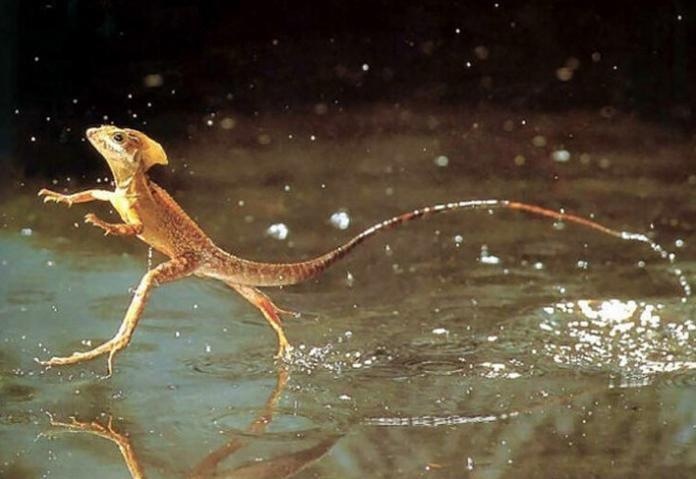 Jesus Lizards (Basiliscus genus). Flexibility dealing with waters and seaway transport! 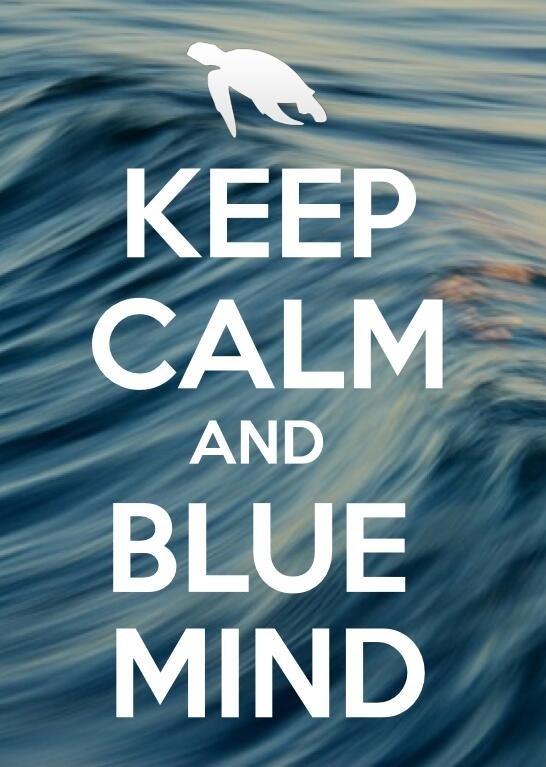 Posted on March 14, 2014 by Karatzas Marine Advisors & Co. This past week, the sponsor and primary shareholder of Diamond S Shipping Group, Inc., WL Ross & Co., decided not to proceed with the Initial Public Offering (IPO) due to unfavorable obtainable pricing. The company was planning to issue about 14 million shares at the $14-16/sh range. Private equity funds have been the rage of the shipping markets recently. The present filing, it is indicative that private equity funds sooner or later will be looking for ways to exit their shipping investments, and the capital markets likely will be the most popular venue. Capital markets may soon be the ‘next big thing’ in shipping as there are already several filings in the US for shipping companies. The ‘failure’ of Diamond S Shipping to go public at this stage is not a sign that the capital markets are not receptive to shipping companies. Some of the reasons for the ‘failure’ may have been due to circumstances pertaining to this company and issuing, especially concerns about proper pricing, valuation and expectations thereof. 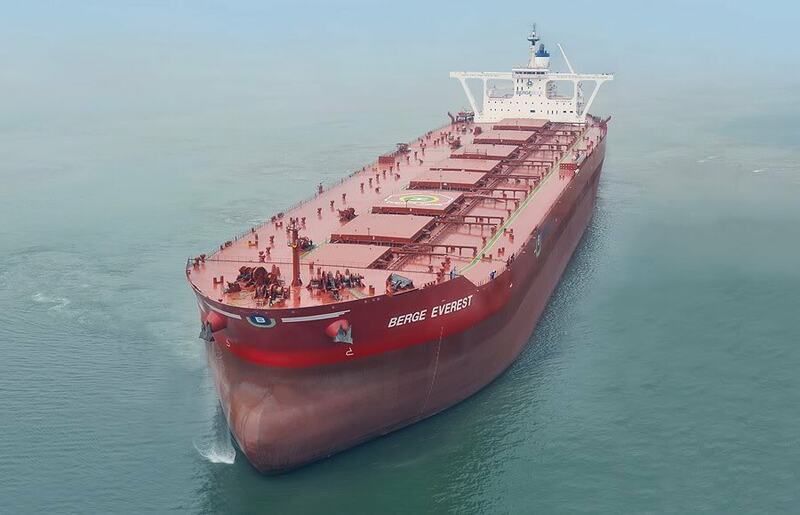 There are legitimate concerns that the MR tanker market is getting too crowed – which is affecting pricing; on the other hand, Ardmore Shipping Corporation (ticker: ASC) was successful offering 7 million shares in a follow-on equity offering and raising $90.2 million, still in the product / MR tanker sector, pricing that was in line with the company’s share price – which is at discount on a peer group valuation. Please note herebelow three articles on the recent developments with Diamond S Shipping from different sources: Shipping Watch, a Copenhagen-based credible shipping trade publication, Bloomberg and the Financial Times. We have had the honor to be quoted in these articles. 2014, March 12: Lukewarm investors canceled IPO of Diamond S, republished from Shipping Watch. 2014, March 12: Wilbur Ross Suspends Diamond S Shipping IPO on Low Price, republished from Bloomberg. 2014, March 13: Ross upbeat after IPO cancelled, republished from the Financial Times.